If you are looking to celebrate your love with an adventurous elopement in the Riviera Maya, we are a match!! 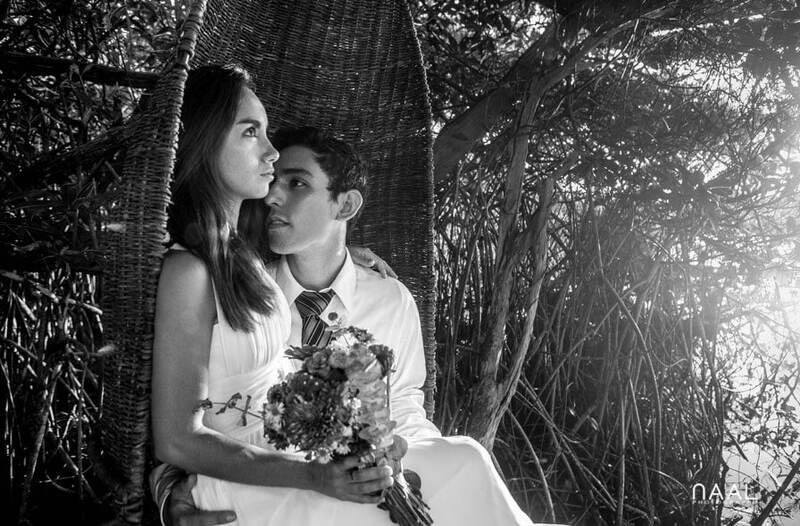 Let’s capture your lifetime memories in a sacred cenote, a hidden beach or with a colonial background in Valladolid. You deserve an unforgettable, meaningful experience and we can make it happen for you. Let’s chat!! Let us take the whole story . There is so many things happening on a wedding day you will be glad to have some extra eyes around taking pictures of all the emotional moments, details, set ups, smiles and fun moments. With a long coverage you don´t have to worry about missing moments! 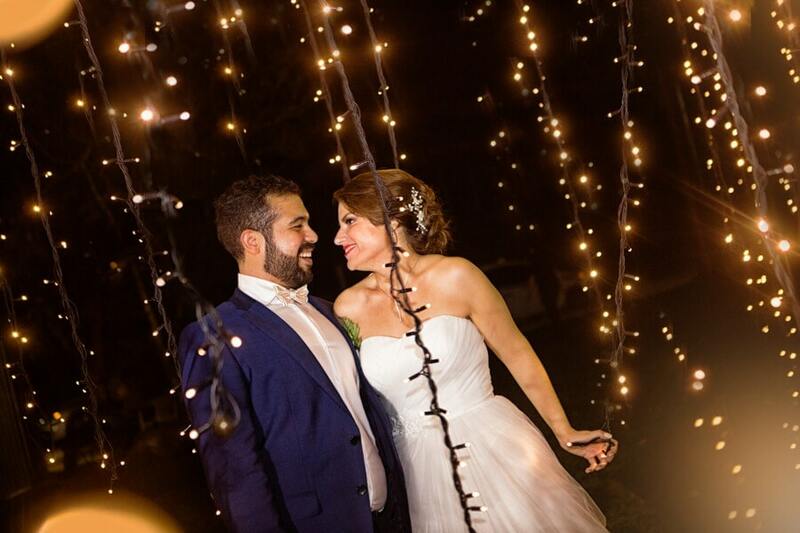 The cenotes are an unique environment where the wedding outfits will pop up with their elegance with a heavenly background in the nature but it is only for ” fearless brides “! Don’t worry we will only wash the dress! Underwater photography can be a lifetime memories for your grandchildren. Riviera Maya in Mexico is so visually beautiful and diverse, that you have a great opportunity to capture lifetime memories, at some point during their stay. 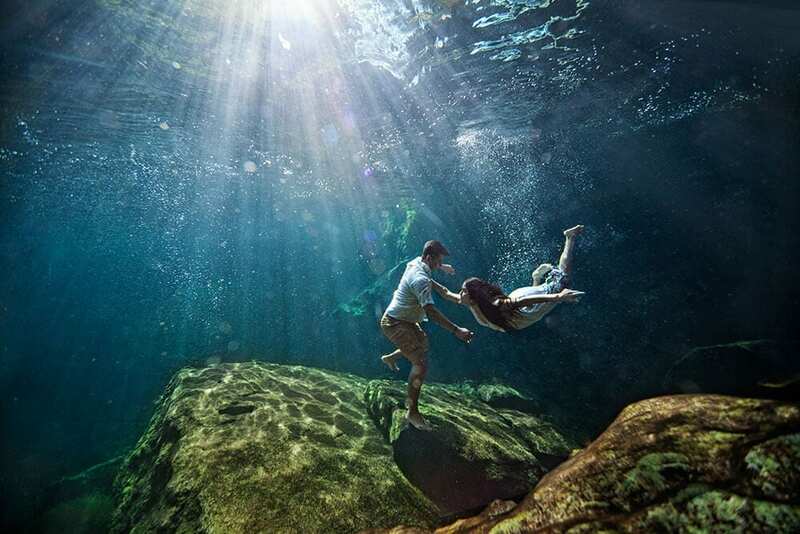 From underwater maternity photoshoots in the sacred waters of the cenotes, to romantic sunset beach walks, wedding proposals, artistic boudoir sessions, urban engagement sessions, fun family portraits and even beach yoga photo shoots. Options and locations are limitless. So next time you plan to visit the area, contact me!! I’ll be delighted to create beautiful visual memories of your time in the Mexican Caribbean. Check our work on videography on this site ! All your wedding photography needs under the same company. Clear contracts so you’re fully protected. All images are in full resolution & without watermarks. The photos are yours to copy, make prints from, and share, forever. Easy to share with family & friends: All images are downloadable on either a DVD, USB memory stick or a Cloud based service. All images safely secure and backed up. Guaranteed to create the art you see on our site. Contact through Whatsapp +52 1 984 132 1601.